Jingyi Wang role at INL is mainly centred on the epitaxial growth of 2D transitional metal dichalcogenides and exploring their physical properties. He is also interested in the fabrication of the electronic and optoelectronic devices based on 2D transitional metal dichalcogenides heterostructures. Jingyi acquired my PhD from Institute of Physics (IOP), Chinese Academy of Sciences (CAS) in 2013. 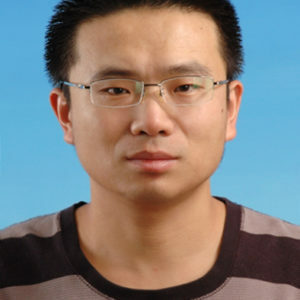 After that, he was a Postdoctoral Researcher in Department of chemistry, Tsinghua University, China.